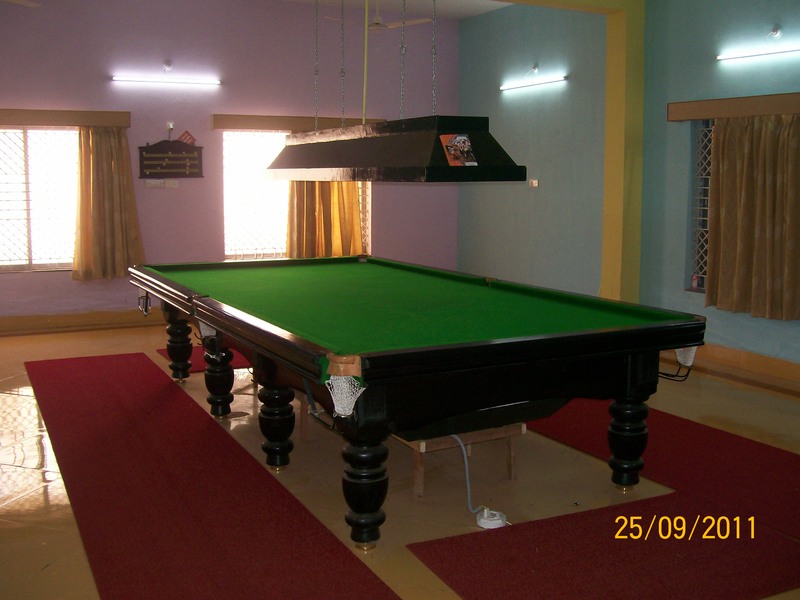 CHALUKYA RAILWAY INSTITUTE, Gadag Road, HUBLI | The Rule Master ! 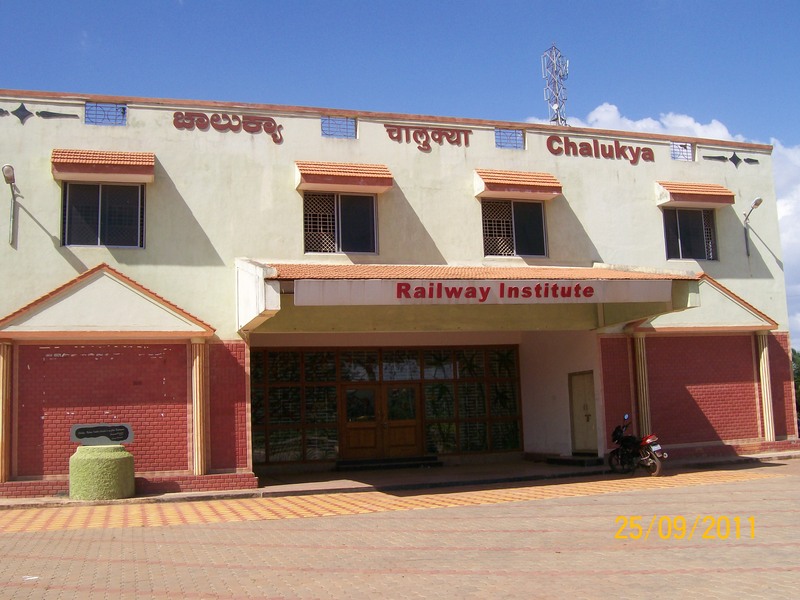 CHALUKYA RAILWAY INSTITUTE – Main Block. 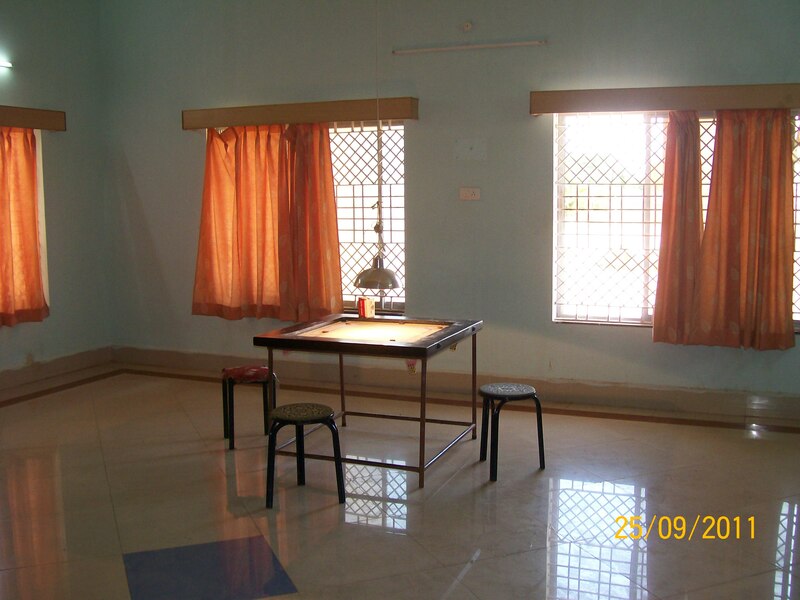 Auditorium with built in Stage, Green Rooms & Family suits. 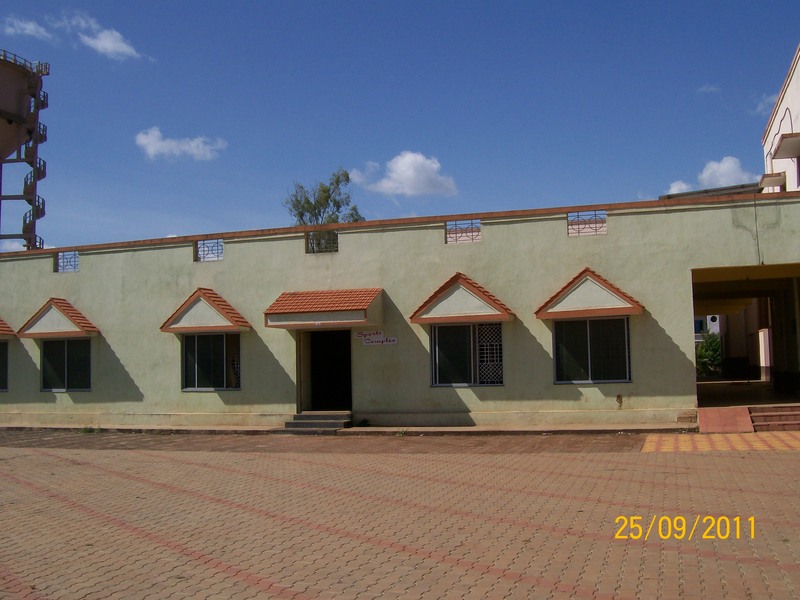 Separate Dining Hall with Kitchen facilities and Spacious Parking area. 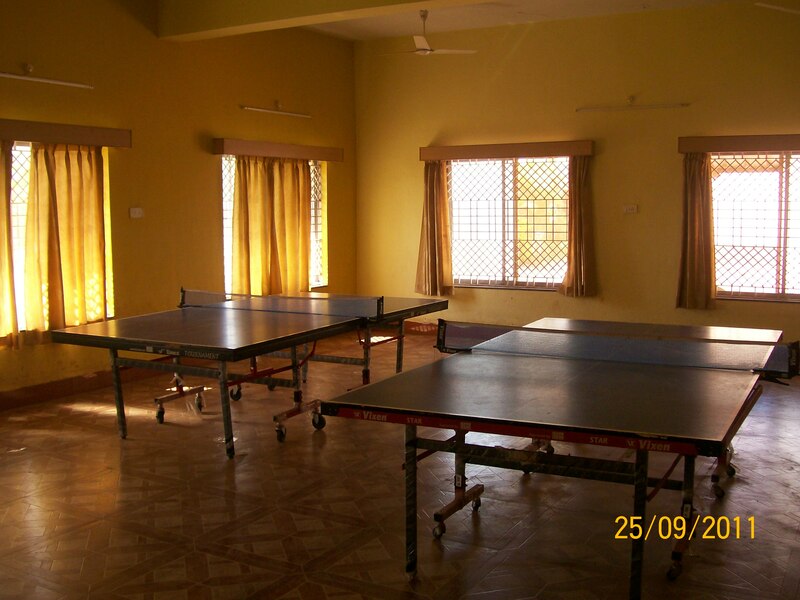 Out Door : Shuttle Badminton , Volleyball etc. 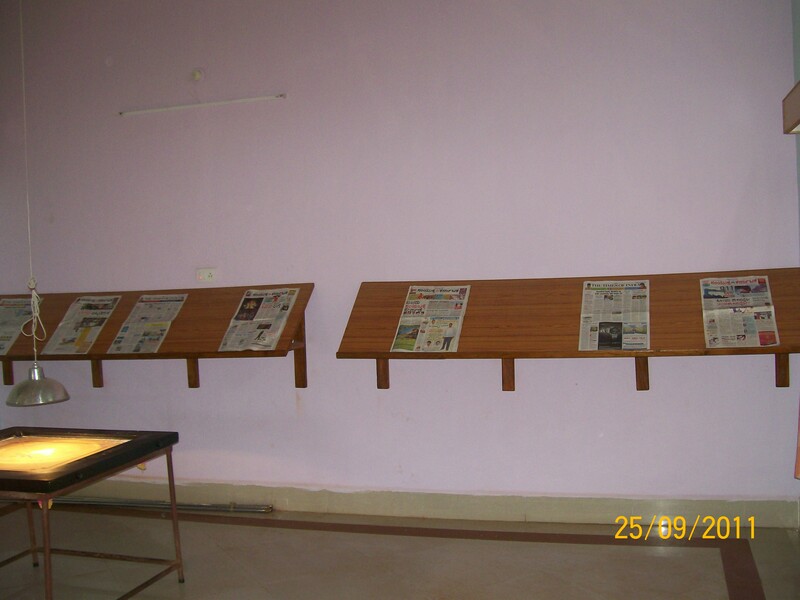 A well equipped Library and Reading Room with English, Kannada & Hindi News Papers & Periodicals. For Auditorium Tariff: Contact Chalukya Office.